- the walls could be more lit. I’ve always imagined them to have small spotlights under them (and I kind remember something along those lines as part of the textures). I think the general atmosphere would benefit from their color. - I think they should tone down the glowing effect of both the lamps and the lava a bit. It’s very cool, but doesn’t need to be so strong and potentially goes against the darkness of the level. Other than that I’m very happy. They even kept the purple coloration inside the main building, which is a great contrast with the rest of the colors! There is something else and more important I would like to point out, but I’ll wait for another post since I don’t want to extend this beyond what is needed and it’s more of a general “complaint” rather than specifically referred to Fireworks Factory. My spanish isn’t as good as it was back in Secondary School, but it seems more like a general impression on what has been shown so far rather than a proper review. It even mentions the need to download the entire second and third games, which was not only never officially confirmed but should also not be a problem anymore due to the delay (or at least that seems to be the general opinion). I’m honestly glad this isn’t an actual review since 7 doesn’t seem like an encouraging score. I misuderstood and thought they were parts of the regular soundtrack but then I finally understood why they sounded so familiar yet new. This medley is going to be incredible! Seems way too weird to have a review a month ahead of time, let alone accidentally leak it. I'm Spanish. It doesn't say anything new. Basically it states the physical disc will only include first game, you'll be able to choose soundtrack and the release date (13th November). Distinctly heard some of Jaques’ theme in here. So far I also recognized the first game’s title screen’s theme and Glimmer’s, which makes sense since it’s featured in the second game’s main menu. I preordered the Spyro cable guy and the Totaku figure. I'm so glad I didn't get the Numskull 3D keychain and the incense burner, people have been posting pictures of them and I'm not impressed with the quality of plastic or paint jobs. As for the funko pop, I don't really like them in general but the Spyro one seems ok. If I see a cheap one in person with a good paint job I might get it. But I won't trust ordering one online. Also GAME has some of the Numskull stuff listed for cheaper than Geekstore. 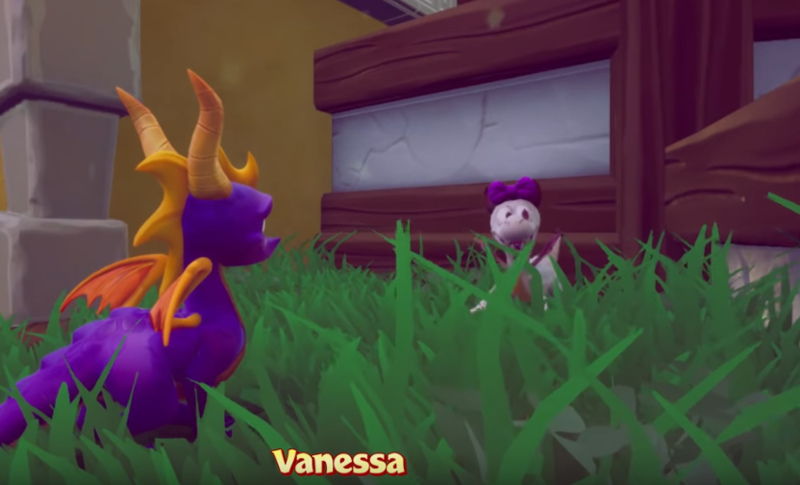 I didn't know Spyro was getting a cable guy. I may have to get that. I've pre ordered the Totaku figure (you can get it bundled with the game from GAME) and I plan to pre order the F4F PVC figure as soon as it's available. Tiger Train's sounding great! Some Twitter user said it sounds like the opening to a movie, and I have to agree. So epic! I’m getting the F4F PVC , The Cable Guy and the Funko figure. She's perfect, thank you Nicholas Kole for my life. Bianca's design is better than I expected. There's not really much change in her face but her cape and robe is the same piece now and I love it. The Sorcerress's throne room reminds me of those chocolate Easter eggs with gold and purple tinfoil and the red for the Roses package. It doesn't help that it's about eggs and Bianca being being a rabbit. I don't want to look at the trophy but I WILL platinum them all! Bianca looks absolutely splendid! She's bae, look at her fringe! I'd like to also thank Nicholas Kole for curing my back pain, petting my cat while I'm out, and refreshibg my soul. She's perfect. Seriously, there is literally nothing more they could have done! She's looks absolutely perfect and there is nothing I would change about her at all!! I'm at an absolute loss for words because she is just stunning ! Only major character to be revealed now is The Professor. Nicholas Kole is such a blessing for the franchise. He is so talented and an awesome artist. Hot damn, what a perfect upgrade. 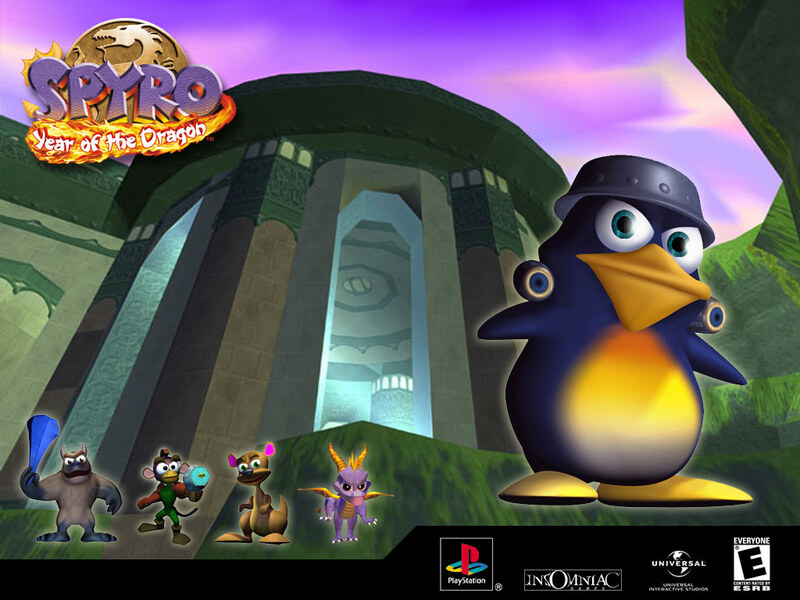 Best one since Spyro himself, honestly. Bianca looks soo good that I keep looking at back and forth at her classic and reignited look, thinking that they are identical, yet find more and more differences which feel so natural for her design that I can’t even notice them! The Sorceress’ throne room looks so good and polished it almost feels like an explorable area. Bianca’s pose with the floating book also looks weird, almost like a playable character’s one. At first I thought the shot was taken from the cutscene where the Sorceress reveals her true plan but maybe they just took her model and placed it there in a cool pose. A quick question regarding the achievement topic: are the spoilers only related to the icons (such as yet to be revealed new designs) or do I risk more by looking at them? The trophies seem to be all things already in the OG games, but the icons are spoilery, ESPECIALLY the unlock Gnasty's Loot one. I'd be careful. Won’t risk then, as the only thing which comes to mind when thinking about Gnasty’s Loot is Gnasty himself which we have already seen. I also do know about some more characters revealed by the icons and I’d rather wait for them to be officially shown in the coming weeks. Bianca looks flawless. The throne room looks beautiful, too. Best reveal by far, outta magic. watch them play 3 reignited levels live!! Just the Gamescon demo, nothing new it seems. Just checking in to say Bianca looks P E R F E C T! New concept art for nearly every level! ^Could you please use spoiler tags? Yeah, I posted on the achievements thread since that's labeled for spoilers. 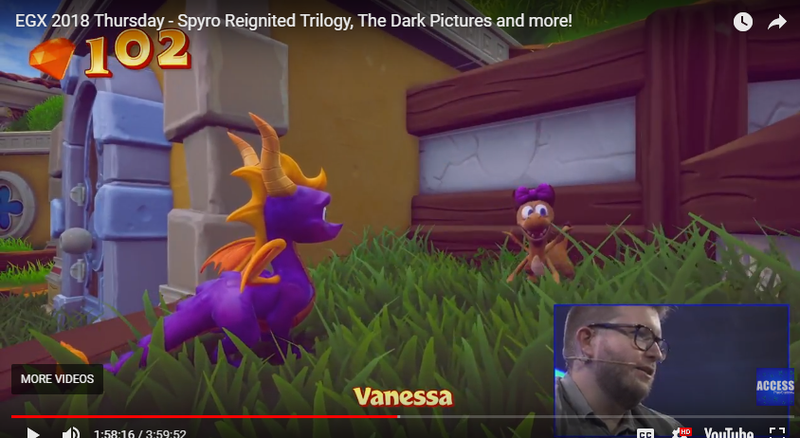 Vanessa got a color overhaul. She looks better now ... Idk why but I think she is more "lively" now. Even the camera position is different. DAMN, he looks amazing! Love his design so much! And his dungeon is perfect too!!! ASHDJFKAKAKDFK all the special effects! My heart is melting!